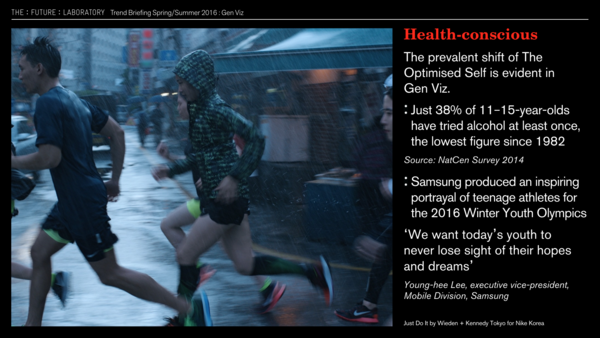 Say hello to Gen Viz, the ultimate early adopters, powering the visual-first culture of tomorrow. It is time to give members of Generation D the attention they deserve. In the US alone, teenagers command about $75bn of discretionary spending, according to Piper Jaffray. The Generation D mindset has implications for all other consumer groups in The Flat Age Society, so it is as much a psychographic macrotrend as a demographic one. In this presentation we examine how brands can adapt to Gen Viz through Visual-first Communication, Visual Interactivity, Post-body Mindsets, full-time hacking and logical connections. From the DIY Hacker Mindset to the preference for visual modes of communication and ephemeral social media platforms, we illustrate the Gen Viz attitudes and behaviour driving change. 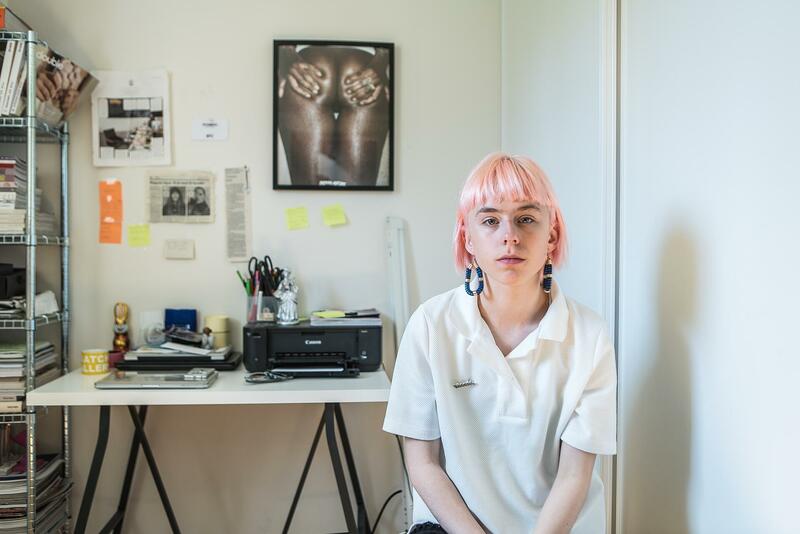 Born Activists championing causes they believe in, Live Streamers craving spontaneous interaction with audiences that share their niche interests, and Health-conscious teens eschewing drink and drugs. Find out how Gen Viz will shape the workplace of the future, and how they will seek seamless connection with local tribe members when travelling, and sober experiences in their leisure time. From embracing immediacy to being real and spreading the love, our toolkit will help you to align your strategy with these new consumers set to shape trends that reach far beyond their demographic. Consumers are becoming obessed with how everything makes them feel.